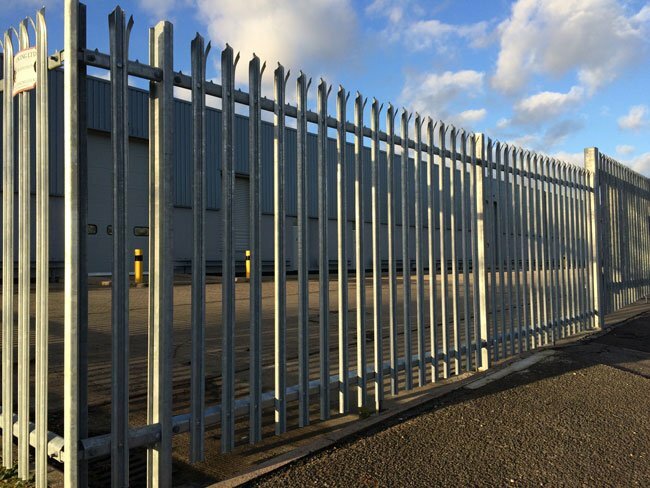 The most popular and effective security fencing system is palisade, which comes as standard galvanised or can be supplied in a range of colours as required. The palisade system comes in a range of sizes in excess of 3.6m, can be finished with tripoint or rounded pails and can incorporate pedestrian and vehicular gates. Fencing can be supplied in various profiles and colours to match existing fencing as required. Secure Site UK offer the best security fencing solutions and provide free consultation and advice on all fencing. We are more than happy to visit you on site to answer questions and provide quotations. Book Your FREE Property Review Today!